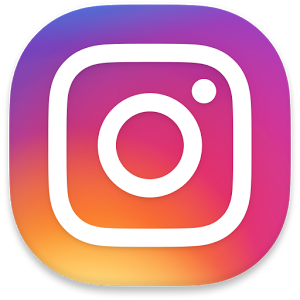 From the team of GBWhatsApp comes a mod of very famous app, Instagram. Known Bug -1. Translucent Mod when change on Main Screen will also Change on Home Page). Important Note - 1. Everything Works as it Should... So kindly check everything from your end before reporting. 0 Response to "App Name: GBInstagram Version: 1.10 Package Name: com.instagram.android and com.gbinstagram.android File Size: 33mb"